City tours are a wonderful way to get an overview of a new area and its history, but sometimes there’s nothing better than setting aside some time to explore on your own terms. Wandering around and letting each city’s secrets unfold is often one of the most fulfilling aspects of any personalized trip to Peru. Cusco is one of South America’s most intriguing cities. It’s best to set aside at least two days to explore this colorful city, allowing yourself one day to take a comprehensive tour and another to make your own discoveries. 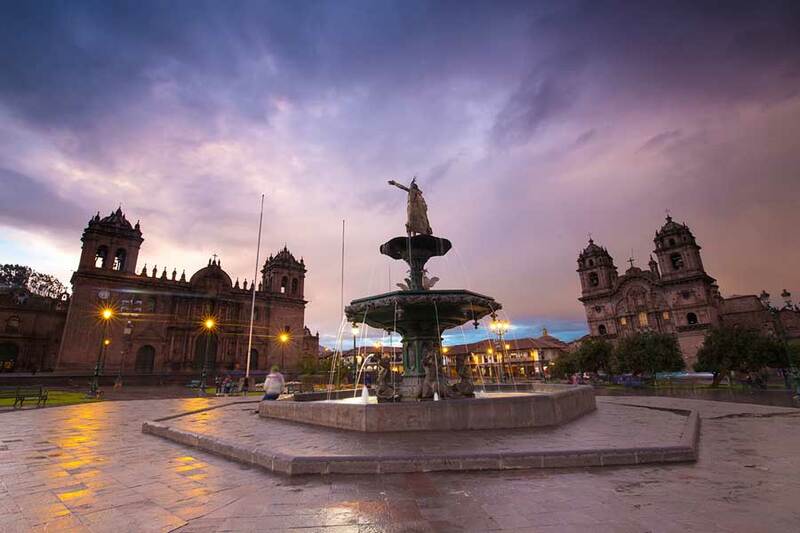 A typical city tour will cover major sites, such as the Cathedral and the Temple of Qorikancha, providing a valuable introduction to Cusco’s attractions and overall atmosphere. You can use this knowledge as a basis for your own exploration of the city the next day. Thousands of people live and work in Cusco, and this city overflows with life, noise and color. There’s no need to make a specific plan; just leave your hotel and see where the day takes you. Walk along the city’s colonial streets, into picturesque squares and plazas. See what the natives are up to or find yourself in crowded markets filled with the sounds of bartering. 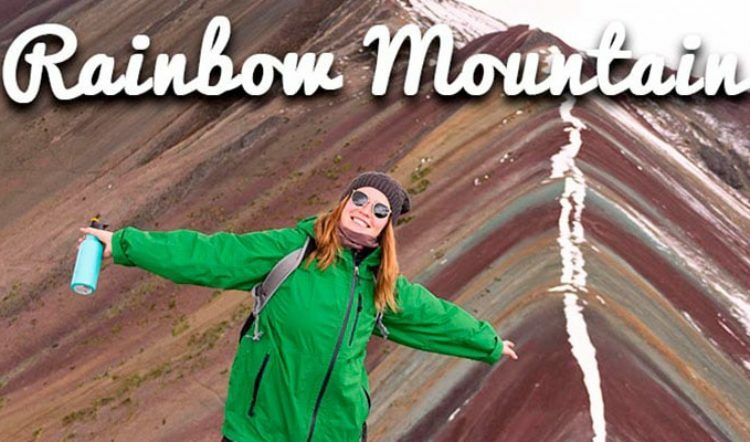 If you need a little more structure in your itinerary, you’ll find no shortage of delightful activities & attractions to keep you entertained in Cusco. There are far too many museums in Cusco to see them all, so chose a few that best match your interests. The Museo Inka, for example, showcases the history and culture of the Incas. The Museo de Arte Precolombino (Pre-Columbian Art Museum) right next to the affluent Plaza Nazarenas offers a great selection of archeological artifacts. Also be sure to check out the Church of San Blas, one of the country’s most exquisite examples of colonial architecture. Inside, take a look at the church’s Baroque pulpit carved from cedar. If you need a break from historic attractions, head one block from the Plaza de Armas to the Plaza Regocijos and try the Choco Museum, which examines the history of cacao. 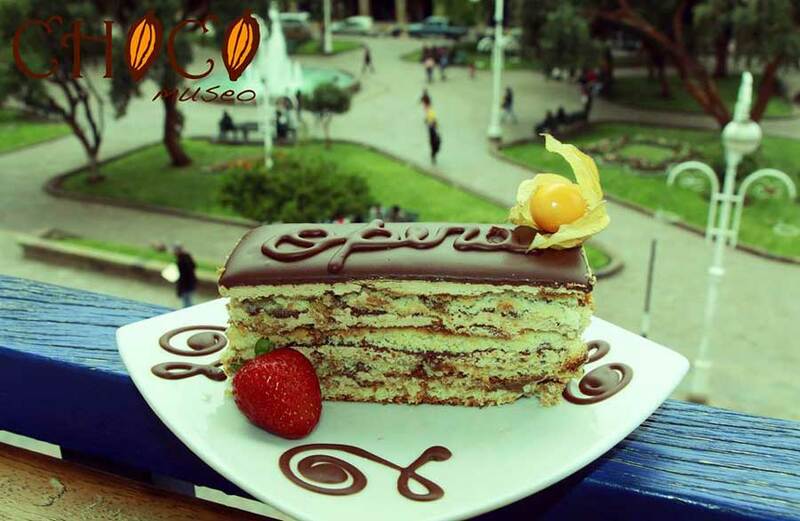 With interactive workshops and demonstrations of how chocolate is made, this museum is one of the best educational attractions and is ideal for a Peru family trip. San Pedro Market offers one of Cusco’s most unique and immersive experiences. Although the market is an increasingly popular tourist attraction, it has managed to maintain its authenticity. On a typical morning, you’ll see Cusqueñian housewives doing their shopping and locals eating at food stands. There are five principal sections at San Pedro Market: Handcrafts; fresh fruits and vegetables; meat; juice bars; and food stands. Practice your Spanish with the vendors and try your hand at bartering. When haggling, keep in mind that a few extra soles may not make a difference to you, but it can make a substantial difference for local residents and their families. Know when it’s time to back down and agree to the suggested price. It’s also a good idea to be mindful as you make your way through this crowded market because petty thefts do occur. Keep an eye on your personal belongings. Cusco by Night, the Planetarium is a Must! For something more active, make the hike up to the Cristo Blanco, a statue often compared to Brazil’s Christ the Redeemer. Located next to the Archeological complex of Sacsayhuaman, the Cristo Blanco is set on a hilltop and offers fantastic views over the city. 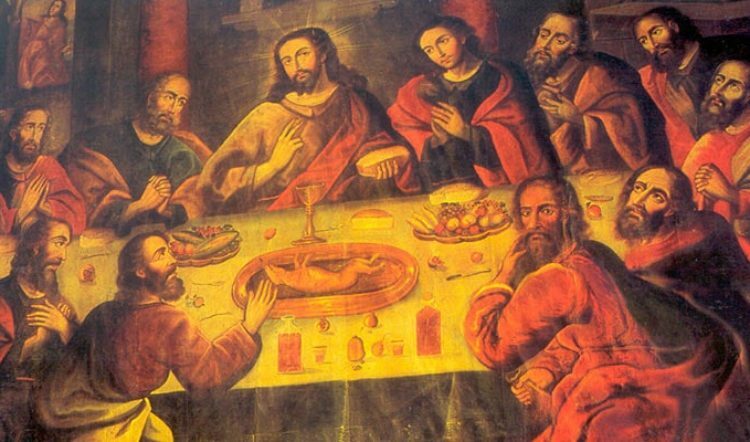 It was donated in 1945 by a group of Christian Palestinians living in Cusco. The statue is also visible from the city’s Plaza de Armas, and it looks particularly beautiful at night when it’s illuminated with lights. 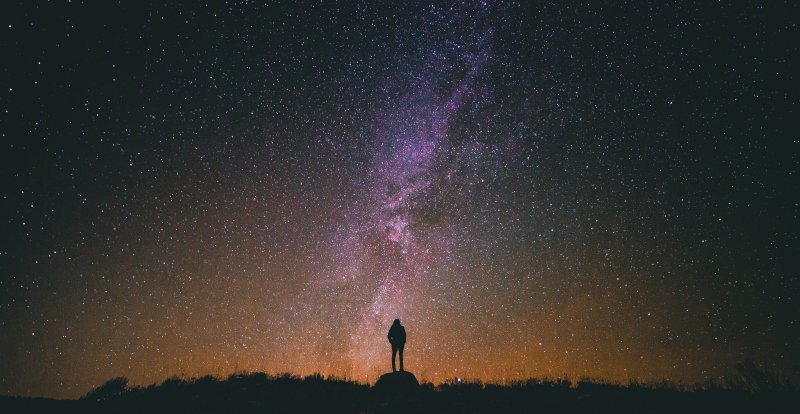 In the evening, head to the Planetarium for the best views of the night sky. A relatively newer attraction, this facility offers insight into how the Inca interpreted the stars, as well as the opportunity to do some of your own stargazing. High up in the mountains only make the experience that much more memorable. 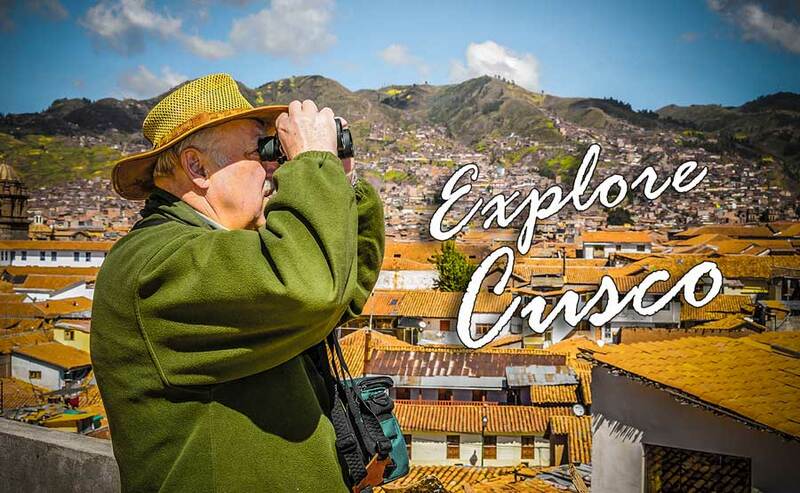 Kuoda Travel can help you plan an unforgettable day in Cusco. 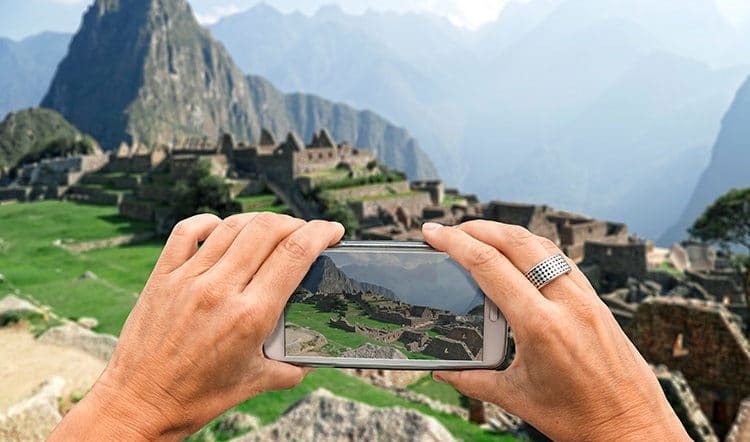 Our goal is to be the best travel agency in Peru, and we’re always available for questions you might have during any stage of your planning and trip. 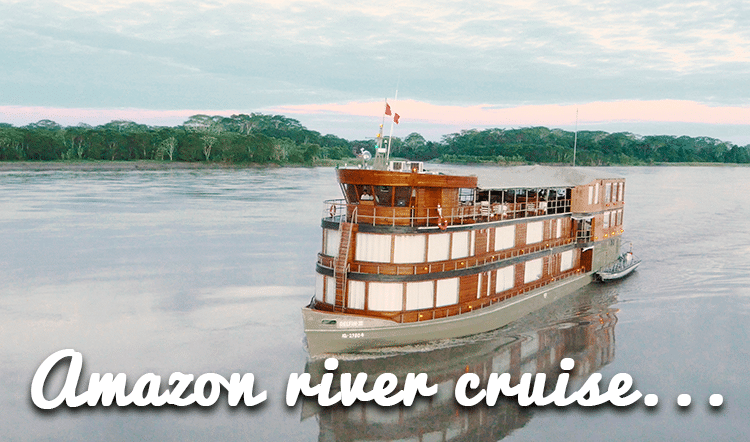 Contact us to talk about your private Peru vacation!